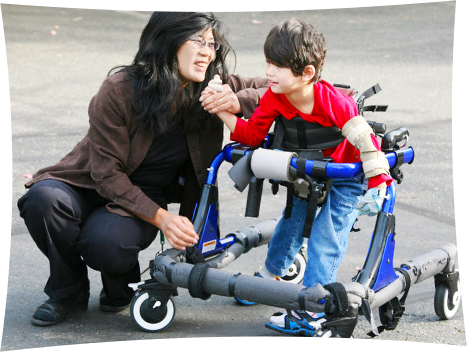 At Preferred Touch Home Care, we make it our mission to work together with the child’s physician and parents in ensuring that appropriate medical care is provided in the home environment – we want your child’s medical progress to be uninterrupted as we provide unparalleled pediatric home health care services. 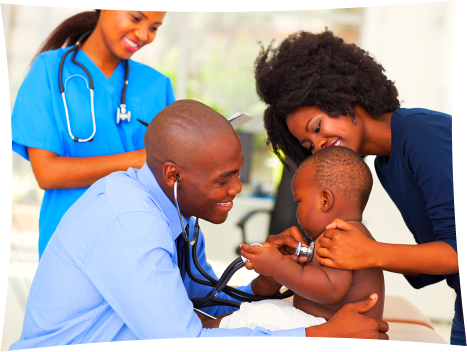 Preferred Touch Home Care has created a branch of pediatric nursing that addresses the needs of children ranging from neonate and infant care to health care services needed by adolescent children at home. Preferred Touch Home Care is available 24/7 with on-call nurses you can reach during critical times. We also have trained coordinators who are ready to answer your questions and keep you abreast of your child’s health. 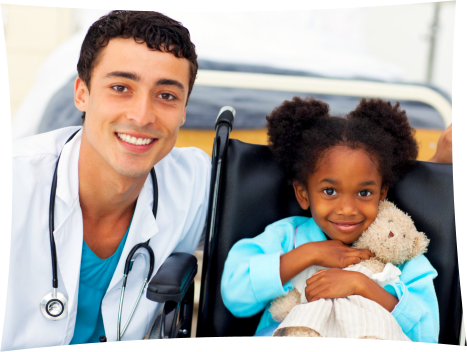 Over the course of implementing a pediatric care plan, our supervisor oversees the entire process to ensure that your child’s health and wellness are preserved.